Xtreme Solar are renowned in the Australian Renewable Energy market for their quality manufacture, innovative design and high performance. They are made to our specifications to suit our environment, so you know you are getting peace of mind that your Xtreme Solar panel will last through the harsh Australian conditions. The panels are certified to international standards so you have quality assurance that the panels have the maximum longevity, efficiency and reliability in any application. 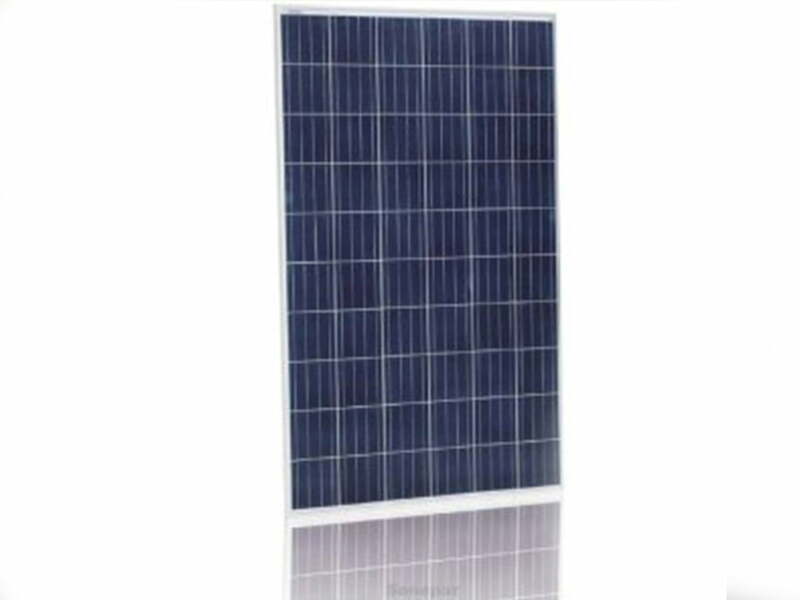 Suntech Power is a Chinese producer of tier 1 solar panels with 12 year product warranties and 25 year performance warranties.Wuxi Suntech, as a leading solar photovoltaic manufacturer in the world, is engaged in the R & D and the production of crystalline silicon solar cells and modules. Founded in 2001, the Company has its sales areas spread all over more than 80 countries and regions in the world. The Company is always devoted to promotion of the conversion efficiency of products, continuously enhances the R & D of new technologies, improves the manufacturing techniques, and wholeheartedly provides photovoltaic products with high quality, high reliability and high cost performance for customers by virtue of the state-of-the-art technical advantages and the excellent manufacturing level, actively driving early realization of grid parity of photovoltaic power generation. In the meanwhile, the Company has 22 years’ experience in distributed projects in overseas markets and “Suntech Yijia”, the Distributed PV brand of Wuxi Suntech, would be devoted to bringing the green energy to thousands of households. The Company is adhering to its original intention and sparing no effort to light each corner of the world by use of the cleanest and richest solar energy from the nature. Suntech produces a range of solar panels which are up to 18.4% efficient. They are certified as corrosion resistant, which makes them suitable for installation in coastal areas. They have 12 year product warranties and 25 year performance warranties. 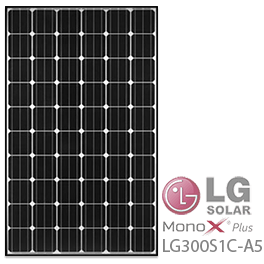 LG Solar’s 250W = Mono X™ solar panel is the product of LG’s years of research and their commitment to providing long lasting quality products. LG’s Mono X™ series can provide years of reliable energy. Choosing LG’s state-of-the-art Mono X™ is an investment in terms of high-grade design, production, back up support, and performance warranties. LG tests all solar units to meet the standard power output. Our Mono X™ units have a positive nominal tolerance starting at 0% and going as high a +3%. These units also have a 10-year warranty and a linear 25-year output warranty. The linear output warranty guarantees a minimum power output of 80.2% after 25 years. Because it’s LG, these high class warranties can give you peace of mind throughout the years.